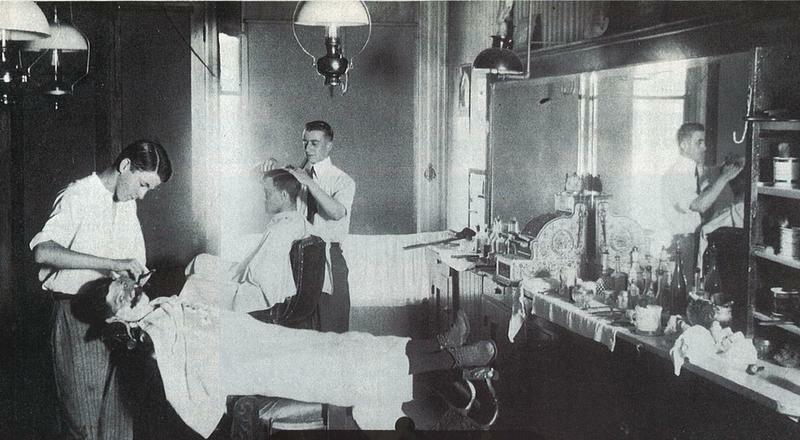 Few people know that barbering (the simple practice of cutting hair on the scalp) and dentistry co-existed for many years. As far back as the Bronze Age (3500 BC) men were having their hair cut and faces shaved. Barbering, was introduced in Rome about 296 BC. Barbers quickly became both popular and prosperous as “barber shops” opened up all over Rome and were the center of daily news and gossip. 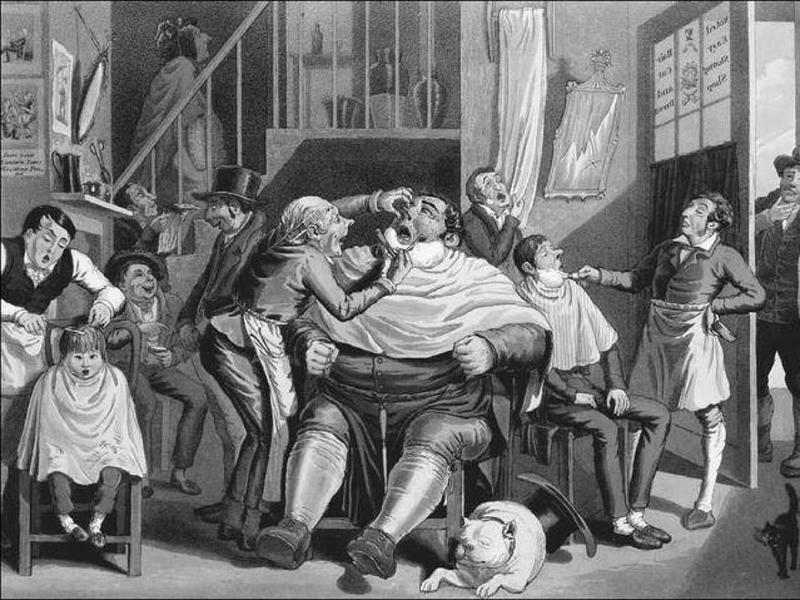 It was between 1650 and 1800 that the concepts behind dentistry got its start. The man behind the science was 17th century French Physician, Pierre Fauchard. He is called “The Father of Modern Dentistry”, and he was the brains behind many of the procedures still used in today’s society. Interestingly enough, beginning in Medieval times, physicians did not often participate in the practice of surgery or the even less vague art of dentistry. 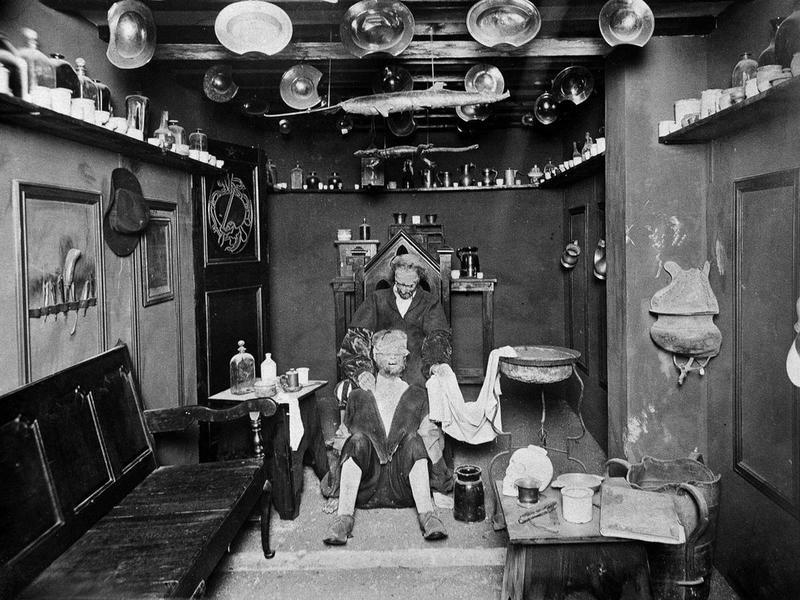 The professionals who were doing these extractions during the middle ages were not medical authorities, but barbers, not necessarily because they were highly skilled in the practice, but more likely because they already owned the sharp tools, such as razor blades, that were necessary for these procedures. These partially trained hair cutters began using a “Dental Pelican” in the 14th century and then a “Dental Key” to extract teeth from their patients’ mouths. Both of these tools were similar to and the precursor to modern day forceps. These barbers were not full time dentists, but in fact, their work was focused solely on removing any infected teeth for alleviating pain purposes, not preventive care. 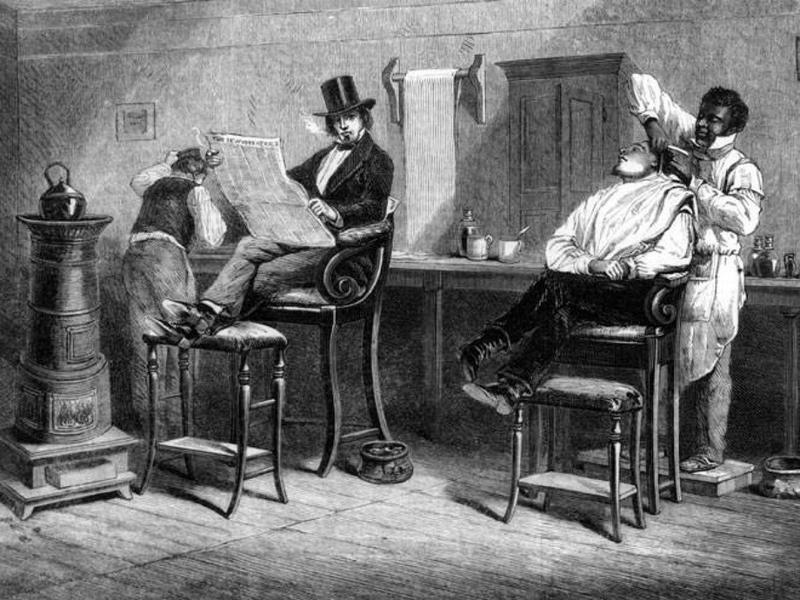 It was only in the 1800s that dentists, barbers, and surgeons, were separated as professions. For some time, surgery was thought of as a rather low profession among doctors, so people veered away from it as a subject. As knowledge of anatomy and medical procedure became more precise, more patients began surviving more and more elaborate and dramatic surgeries. 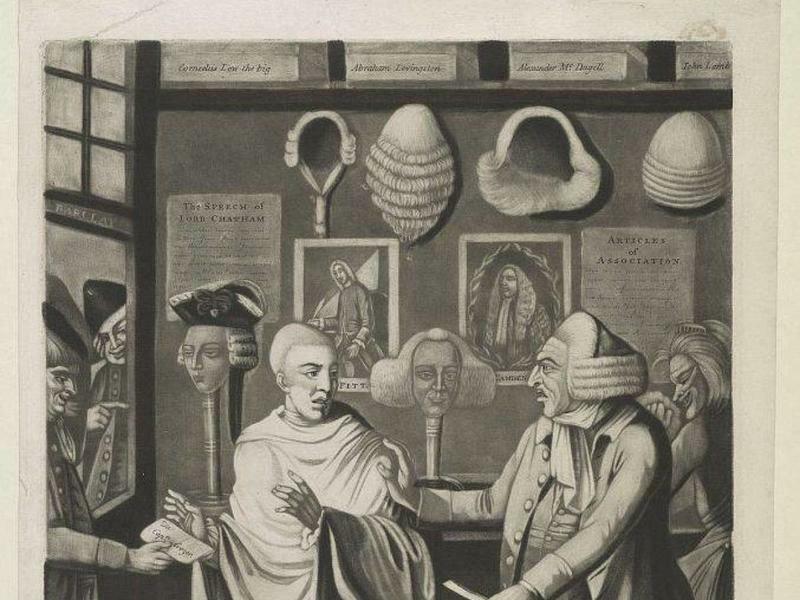 As fewer barbers were called upon to perform surgery, that aspect of the profession died out. The last barber-surgeon died in the 1820s.